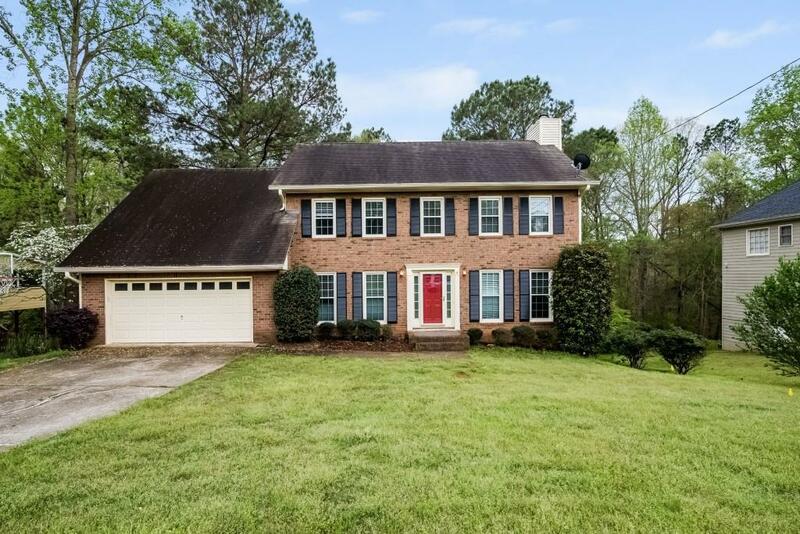 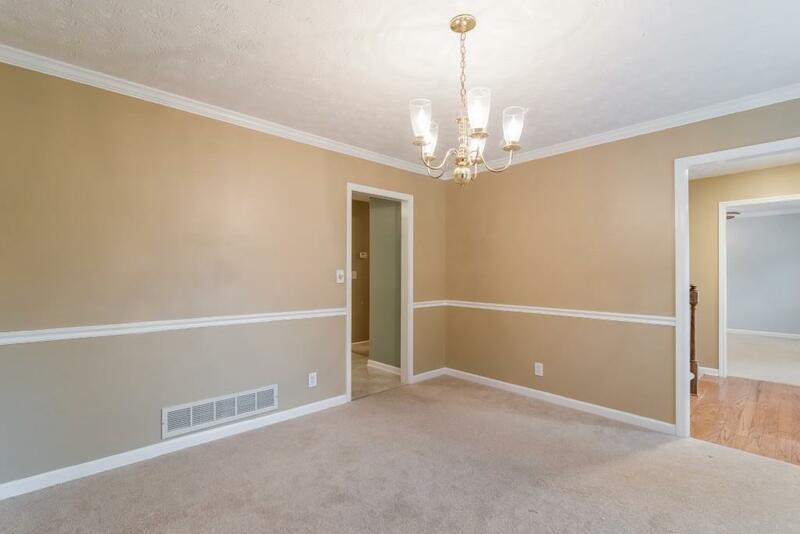 Beautiful home priced below the appraisal value with finished basement with over $25K worth on improvements, move in ready in one of Georgia's best and well sough after school district. 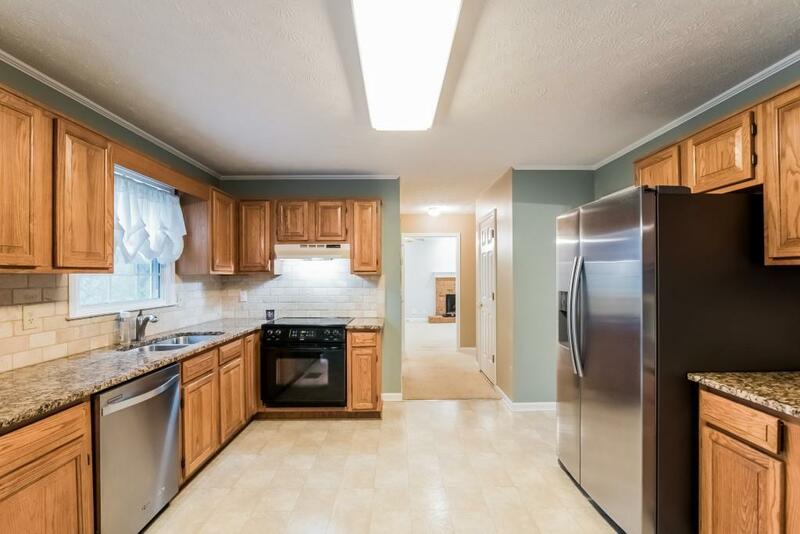 This lovely home has a large family room, spacious kitchen with granite tops, large rooms with walk in closets, jetted garden tub and fully fence backyard. 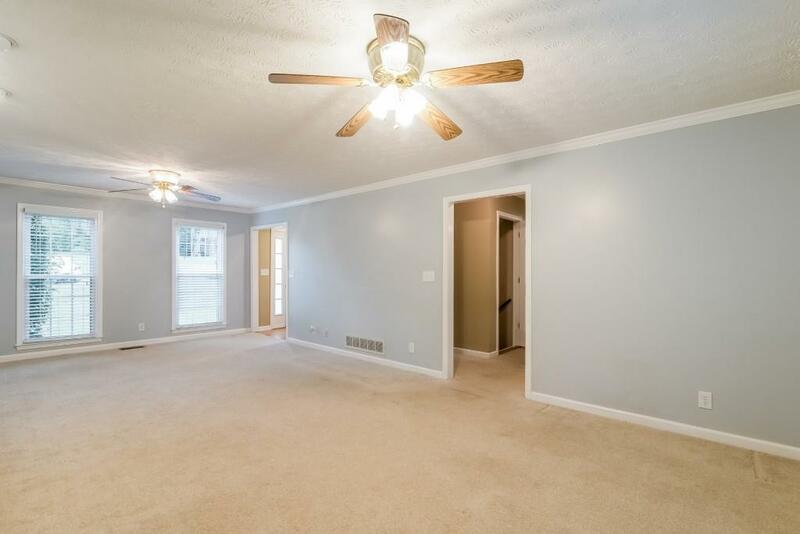 3 Bedrooms 3.5 baths, enjoy the finished basement with full bathroom, kitchenette and bamboo floors with access thru french doors to the yard.